Lunapic offers a number of advantages over the Prisma app. LunaPic offers Prisma style filters online for free. 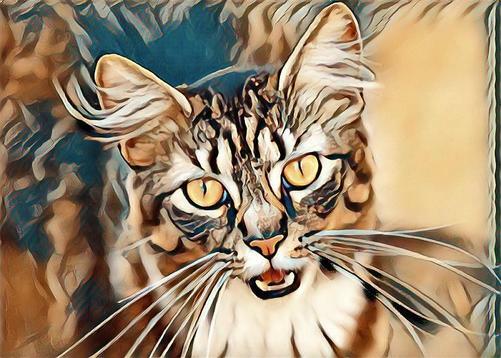 LunaPic offers custom art filters with your own art style. LunaPic also offers 100's of other photo editing tools, all on one site.